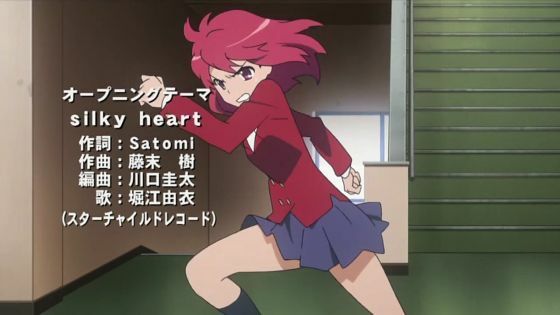 It's a real pity SHAFT wasn't able to animate running for the second ef - a tale of memories ED as well as J.C. Staff was able to do it for the "Silky Heart" Toradora! ED. 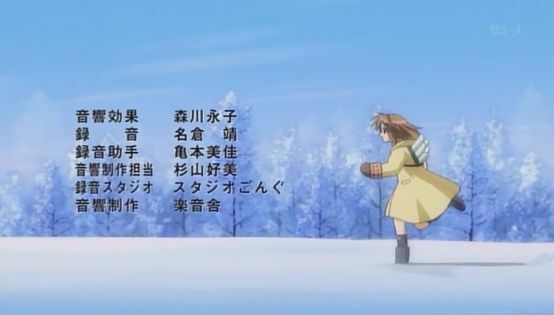 Or Hell, as well as Kyoto Animation for their Kanon ED, for that matter. 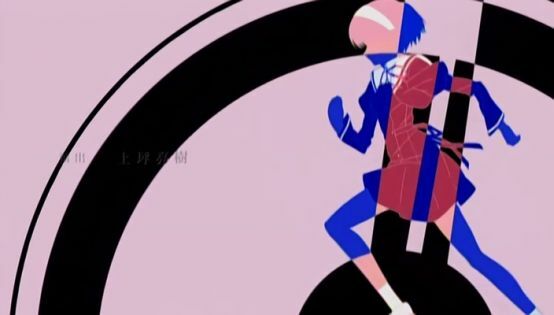 < Link`> you're aware OP/ED sequences are sometimes done by other animators that work very little or not at all on the rest of the show, right? Fine, then whatever sub-contractors won the respective ED bids.